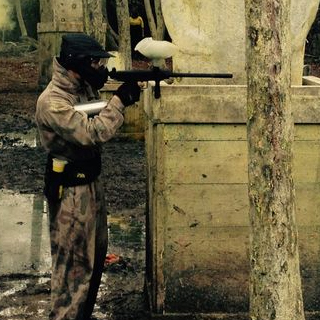 Challenge yourself to a full day of paintballing warfare, with 150 paintballs included per person. The day starts at 9:15am and continues through to 4pm. 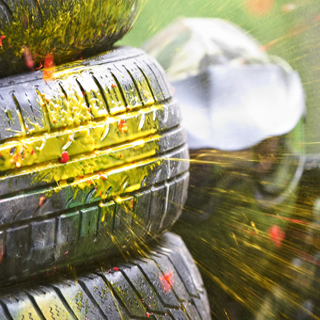 You’ll get to play 6 exciting paintball games in the morning and 6 in the afternoon. A hot lunch is available to order to be delivered at lunchtime (at additional cost). 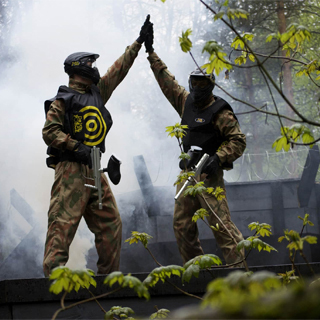 Full face helmets, full-length ninja suits and body armour are provided, with padded gloves available for purchase. Expert instruction included. 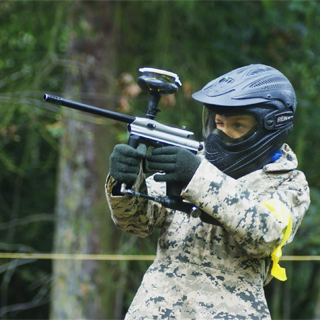 Price is for 4 children aged 14-17 in Dublin or aged 16-17 in Belfast. A parental consent form MUST be completed. 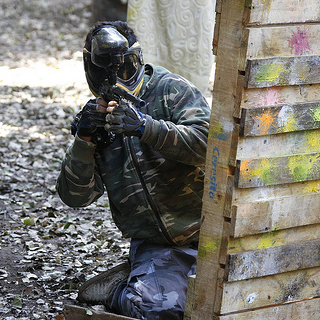 Additional paintballs can be purchased on the day.